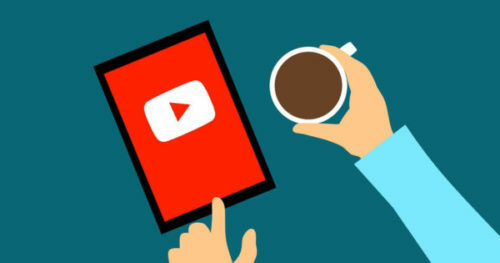 At first glance, it might seem like YouTube allows any type of video to be uploaded on their online platform. However, this is not the case as the platform has a number of policies that govern the content uploaded on the site. Some of the restrictions have been in place since its inception, while others have been updated to provide value to content creators and those that watch the videos online. Established channels on YouTube get their content reviewed manually to ensure that they adhere to the policy of the platform. The regular reviews make it possible for the video platform to keep unwanted content creators from joining the partner program and protects the viewers that consume their content. Although such reviews are welcome by content creators, some newcomers on YouTube might feel a bit restricted in the content they can upload but can seek help at Social Media Daily. Children form a large portion of content consumers on YouTube thus making it important for them to be protected when on the platform. Some of the ways they do this is by restricting videos that exploit children through the content displayed and blocking unsuitable comments on videos that feature minors. 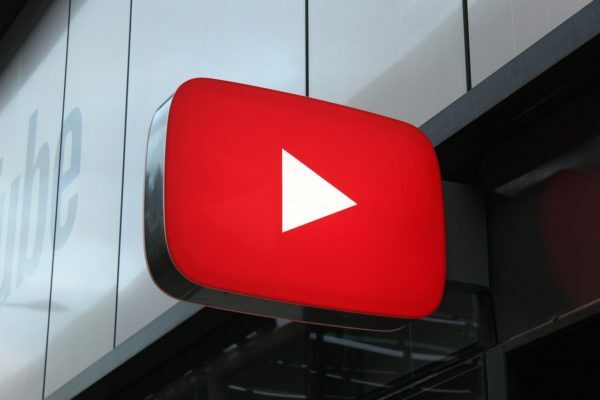 Additionally, YouTube will revise its rules on content displayed on the kids’ version of the platform to ensure that the videos are enriching and do not expose children to inappropriate content. Google Preferred allows companies to have their advertisements run alongside videos that place them in front of their target audience. However, following a number of controversies including one by Logan Paul, a famous YouTuber, the platform has introduced the vetting of videos by actual people. The screening of the videos will ensure that the adverts only run beside content that has been verified and is compliant with YouTube Policies. Overall, the guidelines set up by YouTube are designed to make using the platform great for both content creators and consumers. It is likely that more rules may be introduced for the benefit of users on the platform as more changes take place on the internet.